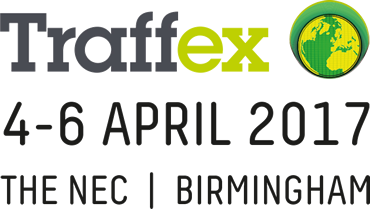 Join us at TRAFFEX on 4-6 April at the NEC, for a UK first! SOSEC, the UK's first mobile, solar powered barrier and gate system for work sites will unveil its new highways version at the show with our partner, Highway Care. Harnessing the sun's energy, SOSEC is a revolutionary new approach to securing work sites; without the need for a power source it can be used anywhere and easily moved wherever it's needed. Once delivered, it is ready to secure any site entrance and manage access. With dozens of installations over the UK at building sites and works compounds, many of the UK's leading builders are saving thousands over the traditional cost of a site banksman. As a site develops, SOSEC is simply moved with the entrance and powered by the sun to secure premises and protect the public. SOSEC will be showcased at TRAFFEX stand F10, and the Highway Care security experts will be available to discuss the new highways product and the wider range of solar site barriers and access control.